ESPA’S personalised facials are tailored by our expert therapists to suit your skin's daily needs. 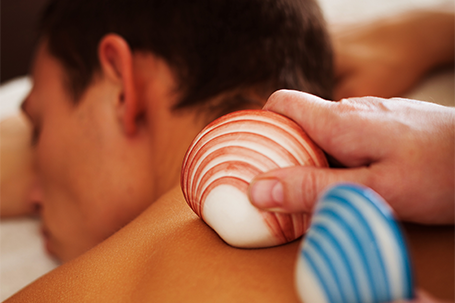 Our customized massages for men are Ideal for relieving tension from the pressures, aches and pains of a fast-paced business lifestyle or sports regime. 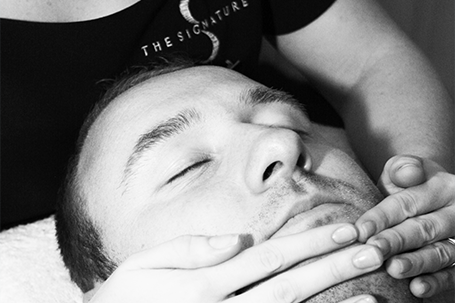 At The Signature Spa our substantial number of male clients often tell us how they appreciate our unisex approach to health and wellbeing.